After hitting the market late last year, there are now more than 10,000 apps available to use on the fourth-generation Apple TV. And Apple is looking to make watching content on the device even easier with the new TV app that will arrive before the end of the year. 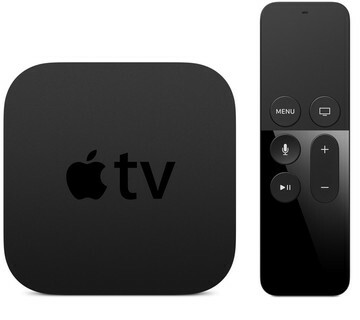 To hit the ground running, we’re starting our annual gift guide series with some perfect companions for the fourth-generation Apple TV. 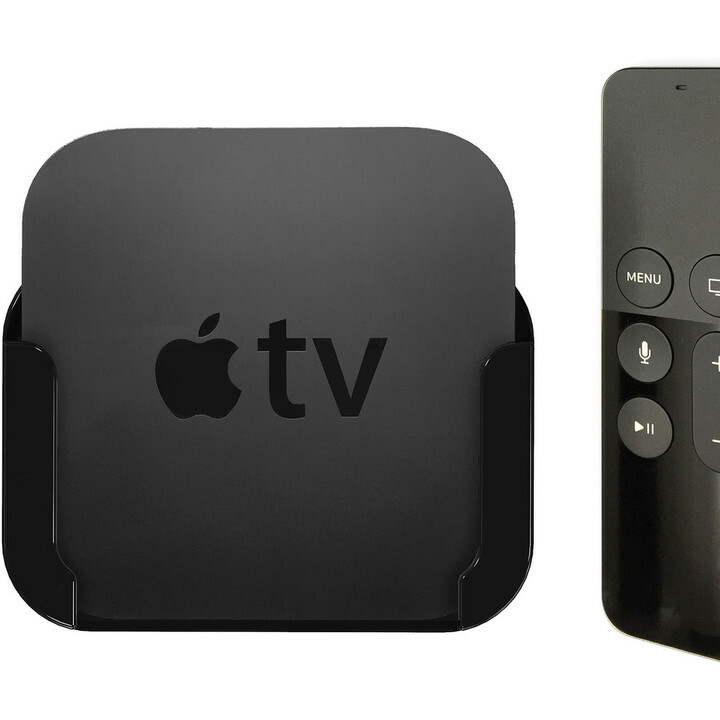 A perfect companion for a wall-mounted television, the Innovellis option attaches an Apple TV to the back of any set. 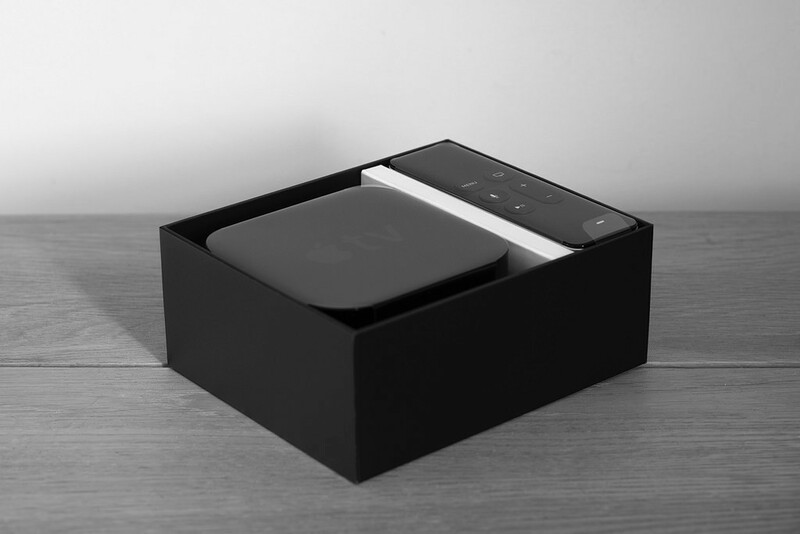 It can hold the current-generation device or earlier Apple TVs. There are three different ways to use the mount. It can clip onto vents on the back of a TV, attach with special adhesive, or screw directly to a wall. You can purchase the mount now for $19.95. While the Siri Remote is a big step up from previous versions included with the Apple TV, there are some definite downsides. It’s small, easy to loose, and costs $79 to replace. But the Elago Intelli Case has more than a few tricks up its sleeve. 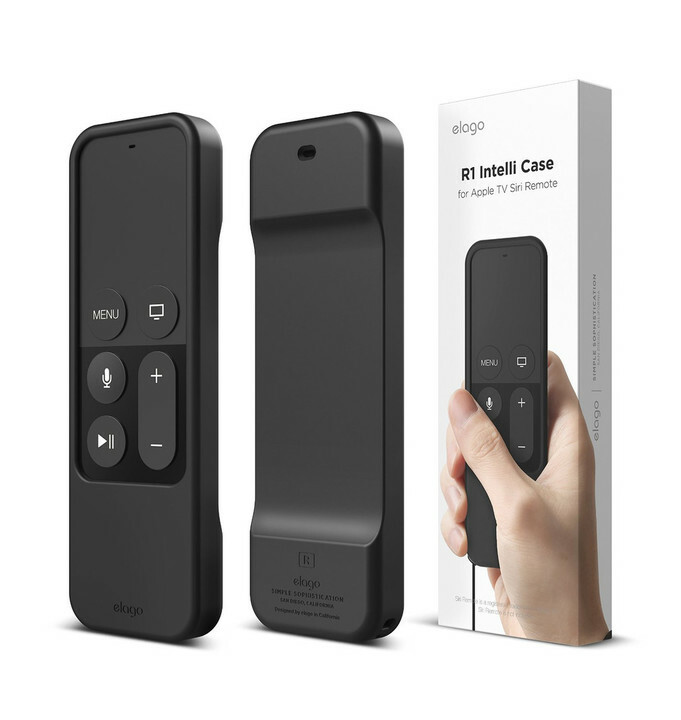 Made from durable silicone, it can protect the remote from drops and other hazards. It also includes a lanyard to help keep the remote in-hand during those intense gaming sessions. My favorite feature is the powerful magnets that allows users to attach the remote to any metal surface, including many TVs. 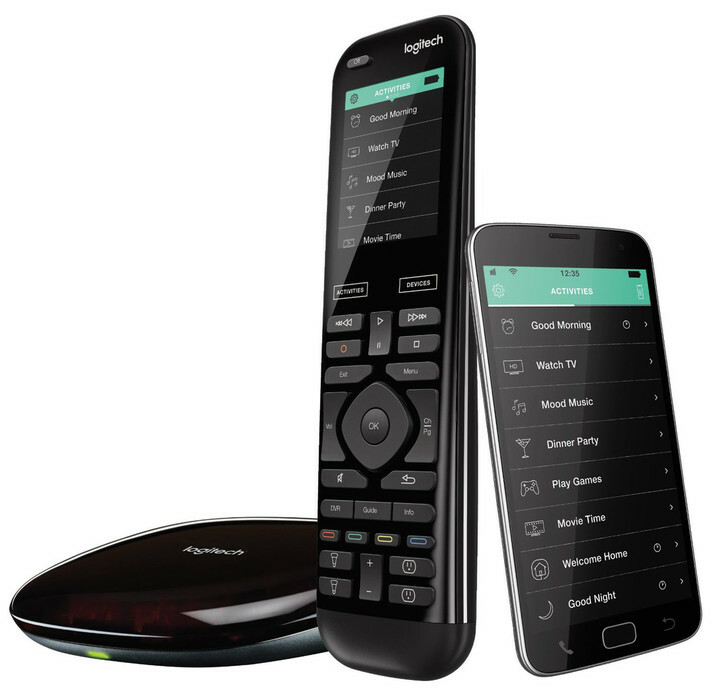 All of the remote’s functions, including the dual microphones and Lightning charging port, are open and accessible. There are five different colors to select from. The black version is $13.99 while the other colors are just a bit more. Speaking of gaming, many Apple TV apps can be used with a wireless MFi controller. One of the best is the Horipad Ultimate. 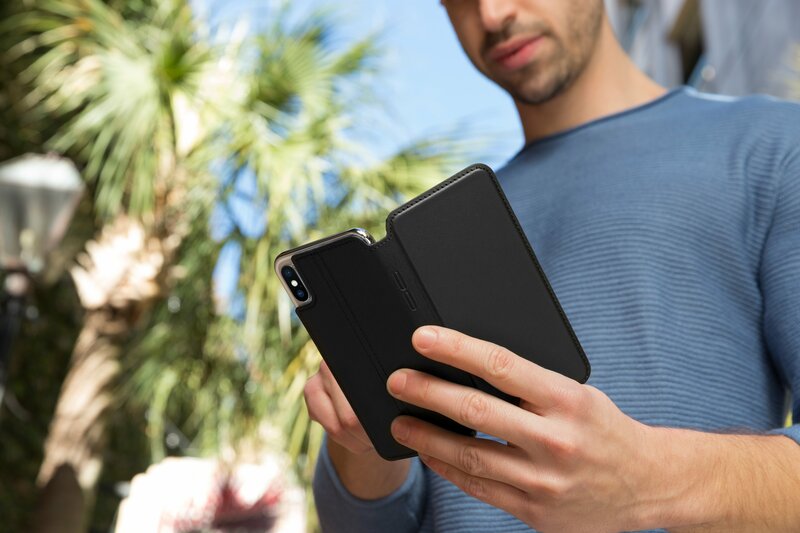 Officially licensed by Apple, it can be used with any iOS device or the Mac as well. 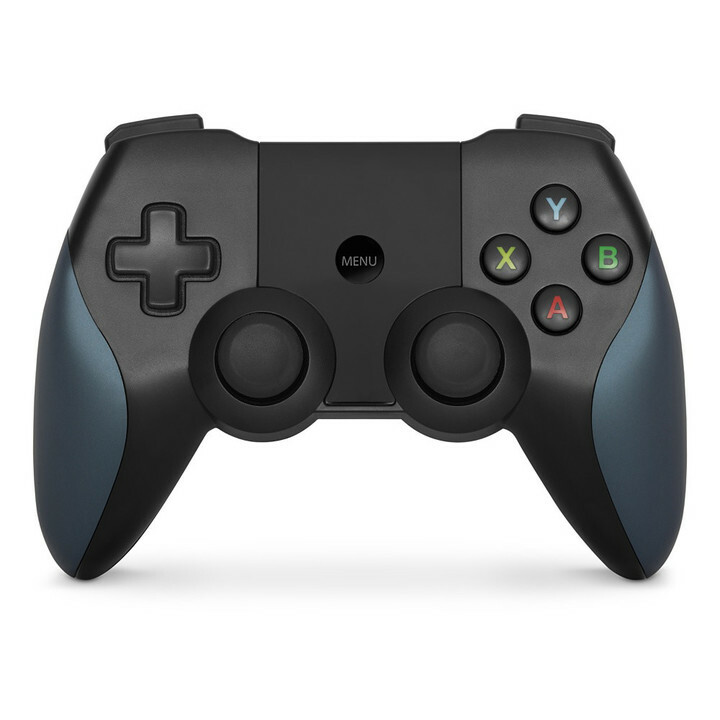 Providing a classic layout, gamers can take advantage of dual analog controls, four face buttons, four shoulder buttons, and a directional pad. A built-in battery can provide up to 80 hours of gaming action and is recharged by any Lightning cable. It’s $49.95 and can be purchased now from Apple’s site or your local Apple Store. Another must-have accessory for the Apple TV is a good pair of wireless headphones. Instead of waking up everyone in the house while gaming, watching a movie, or doing another activity, you can listen in privacy. 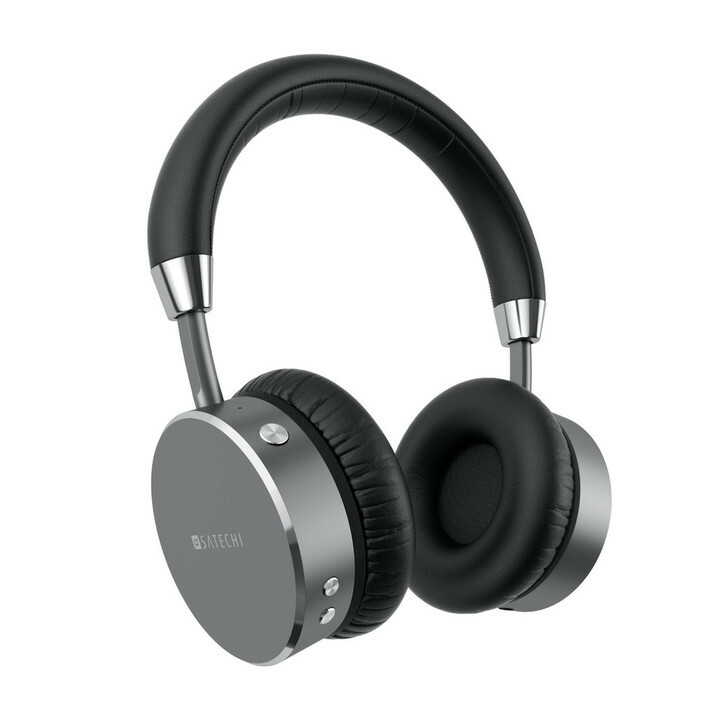 Satechi’s Aluminum Wireless Headphones are inexpensive, comfortable, and can be used with any iOS device or Mac. With a range of 33 feet, you can listen for up to 18 hours before needing to charge the built-in battery. When Bluetooth isn’t an option, you can take advantage of the included 3.5mm AUX cable. Buyers can select from four familiar color options – space gray, silver, gold, and rose gold. Each version is $69.99. While the Siri Remote is a great way to interact with the Apple TV, nothing really beats the ease-of-use of a universal remote. 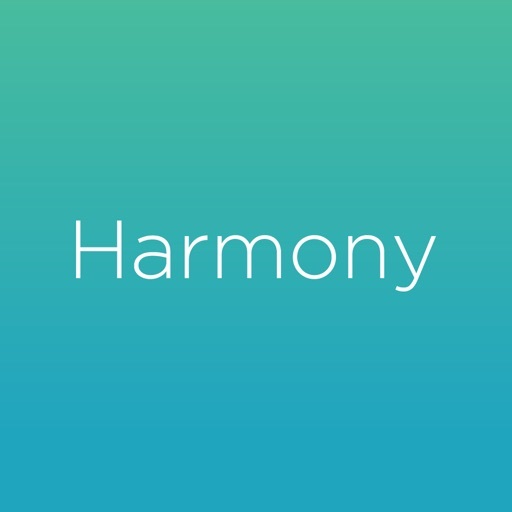 Logitech’s Harmony Elite can be used to control the set-top box and more than 270,000 other electronic devices. Sporting a full-color touchscreen, there are also a number of other control buttons. Programming all of your home theater devices is a cinch using the companion iOS app. Once that’s done, just open up the app and your iPhone or iPad can be used as another control. 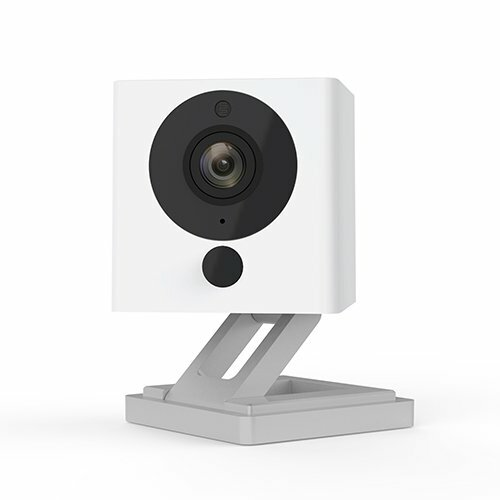 The included hub can be used to control devices deep inside a closed cabinet. To make it easy for even the most tech-hating family member, you can program one-touch activities on the remote. For example a “Watch TV” setting can turn on your television, sound system, and cable box with one press. The remote is available for $287.58. Amazon will also include an Echo Dot, a $50 value. Along with being able to control the Elite with Amazon’s connected speaker, you do other activities including controlling other smart home appliance and listening to music from Pandora, Spotify, and more. 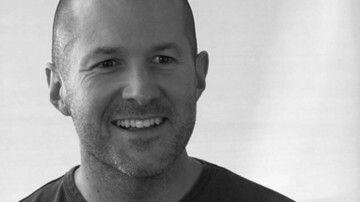 There’s been more than a few times that I’ve wanted to use my Apple TV on another, smaller set around my house. But I’ve not wanted to deal with the actually unplugging the device and hauling it across my house only to have to repeat the process in a few hours. If you’re not interested in having more than one Apple TV, Nyrius Wireless HDMI Video Transmitter and Receiver is a great solution to take a look at. You can wirelessly stream 1,080p content and 5.1 channel audio up to 60 feet away. Plug in the source to a transmitter and the receiver to another HDMI compatible source. An IR remote extender allows users to control devices from across the house. As far as an Apple TV, I simply used the beefed-up Remote app. While the $169.99 system costs more than an entry-level Apple TV, I’ve been using it for a few months and have really been impressed. 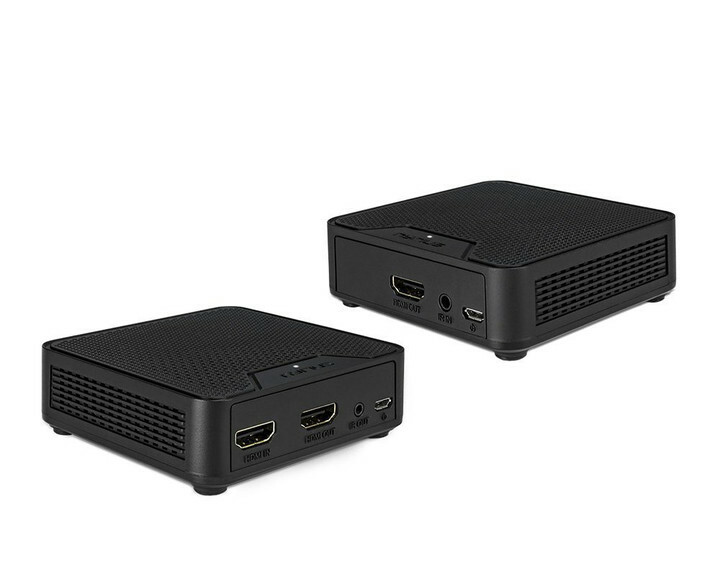 Instead of purchasing another set-top box, it can be used in a number of situations to provide more flexibility to any home entertainment setup.